As obvious and invasive conditions that can have a dramatic effect on a person's ability to function normally, eye problems often cause those affected to seek professional help. This allows the roughly 40,000 optometrists practicing in the United States today to have over 100 million patient interactions each year. This figure is equivalent to seeing one-third of the country's population annually. The large volume of interaction clearly shows that optometrists are well positioned to become medical gatekeepers, pointing patients to other medical disciplines if they detect symptoms of other diseases. Optometrists routinely encounter patients who present with symptoms of chronic disease. Often these patients do not know that they are affected and may not have yet seen a primary care doctor or specialist for their condition. Other conditions might also become apparent during a comprehensive eye exam. Optometrists can detect chronic conditions such as diabetes, high cholesterol, hypertension, or metabolic syndrome during examinations. They might also observe evidence of Graves' disease, multiple sclerosis, Crohn's disease, rheumatoid arthritis, and other lower-incidence diseases. Optometrists that identify symptoms of disease in their patients and take the time to discuss the implications with them can help to improve treatment outcomes. Doing so also reduces the potential medical care costs of the patient. Incidentally, both of these benefits to the patient line up with the focus of health care reform among insurers, government, and Accountable Care Organizations alike. Currently, the brunt of the work of detecting diseases and guiding patients to seek the correct course of treatment falls squarely on the shoulders of primary care physicians. However, because some patients have a low disposition toward visiting a dedicated primary healthcare provider for every illness, delayed treatment and poor outcomes plague the system. Additionally, physician supply is stagnant, and the growing number of individuals and families seeking care under the Affordable Care Act increases the strain on primary health care services. Optometrists stand to ease the strain on primary care physicians by complementing their role in the medical field. The large number of patient interactions they report each year makes it easy to justify their entry into this function. Additionally, their regular involvement with patients allows optometrists to monitor disease states and reduce the impact of complications while ensuring patient compliance with their treatment plans. Easier access to optometrists compared to other medical providers isn't the only factor that is driving the entry of the discipline into the primary health care role, however. Cost is another major factor. 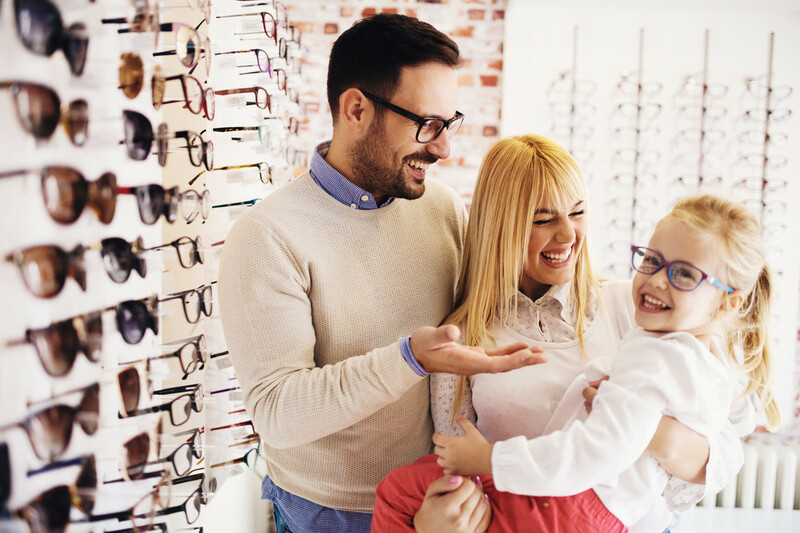 Seeking care from an optometrist is less costly, and insurers now see optometrists as an appealing alternative to primary care physicians partially for this reason. As optometrists become more and more involved in gatekeeping for the broader medical community, the need to adapt their services becomes more evident. Already, some practices are adapting into roles the discipline previously referred to specialists for. Some practices report returns from medical eyecare treatment services for conditions such as dry eye, glaucoma, allergies, and infection amounting to half their total revenue. This is in response to the fact that more patients, up to one in five cases, are visiting optometric clinics for medical eyecare conditions. Increased interaction with more patients presenting with unrelated conditions will require optometrists to do more than provide other treatment options, however. They will need to develop protocols and processes to offer treatment where possible and share diagnostic findings and monitoring duties for conditions they cannot support. Such sweeping changes require optometrists to conduct a careful accounting of their practice to ensure they continue to perform optimally throughout and despite the transition. Awareness of key performance indications, such as those presented in this whitepaper, can help practice owners identify problems throughout the process and address them promptly. Adapting to the changing climate of the medical industry requires optometrists to make smart management decisions. Accurate accounting information allows you to make those decisions with the confidence that you have the numbers to justify potentially drastic changes. If you are considering expanding your practice into roles not traditionally associated with optometry, contact us today to discuss how our innovative reports can help you transform your practice safely and profitably.